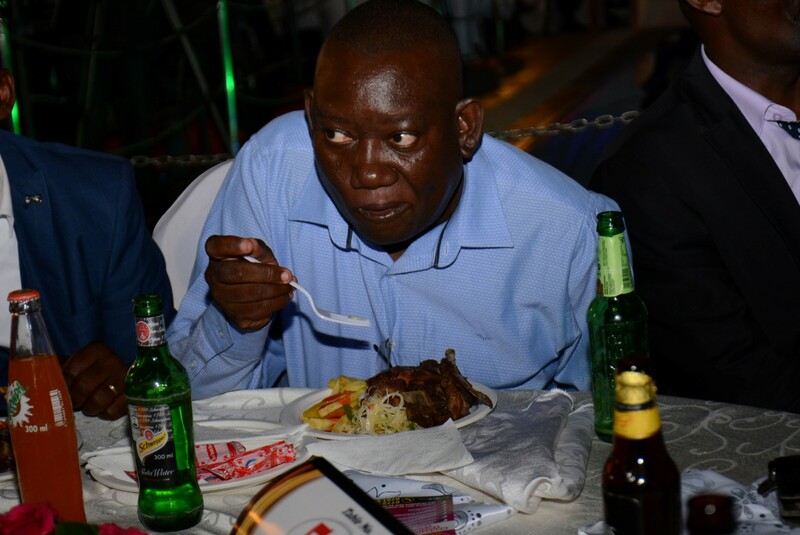 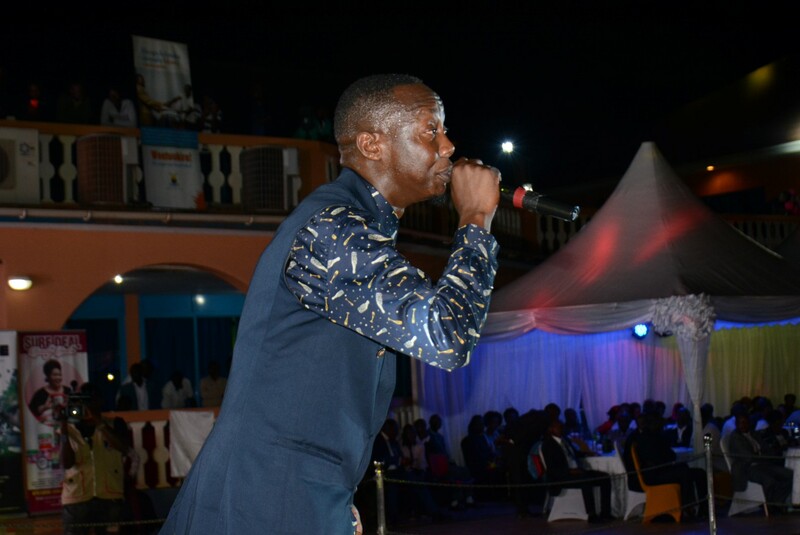 When Mesach Semakula told Chano8 that he owed his fans a lot since his last concert dubbed Omwana Wa Mutesa in 2015. 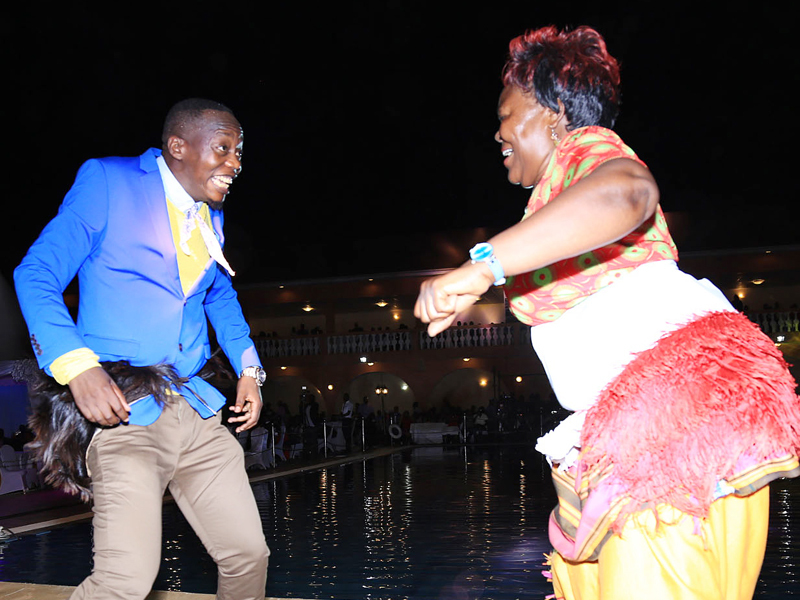 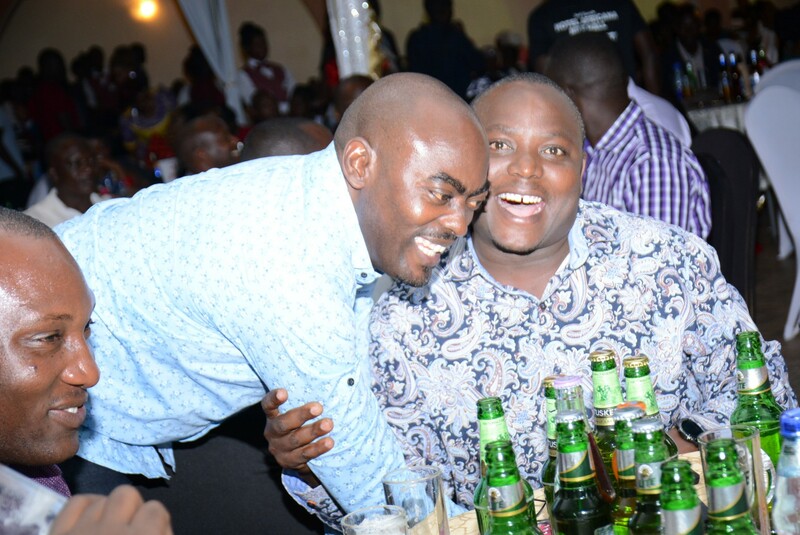 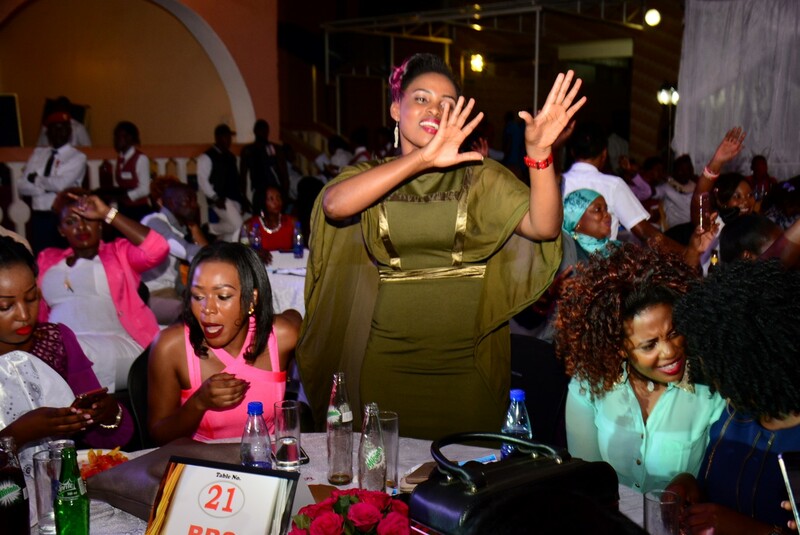 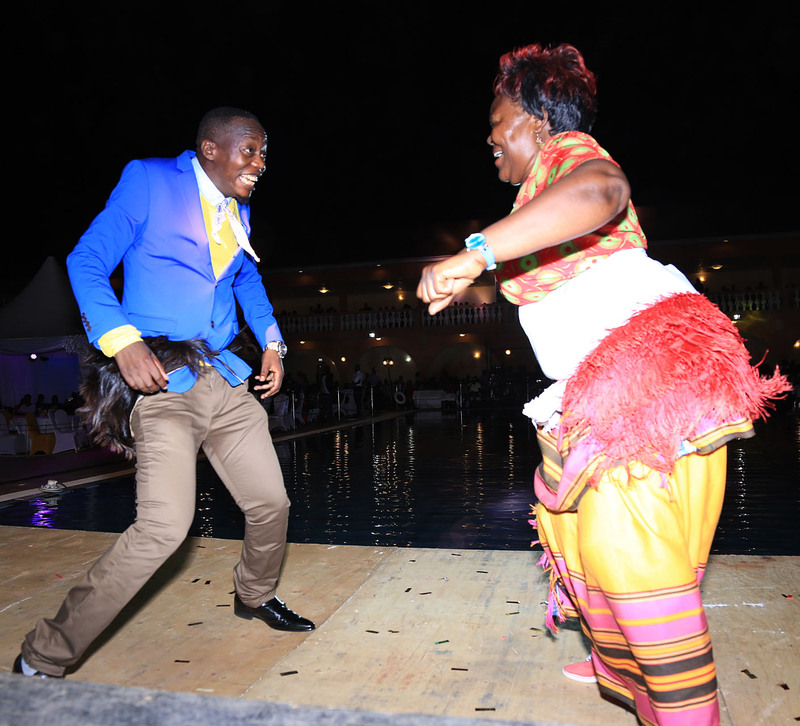 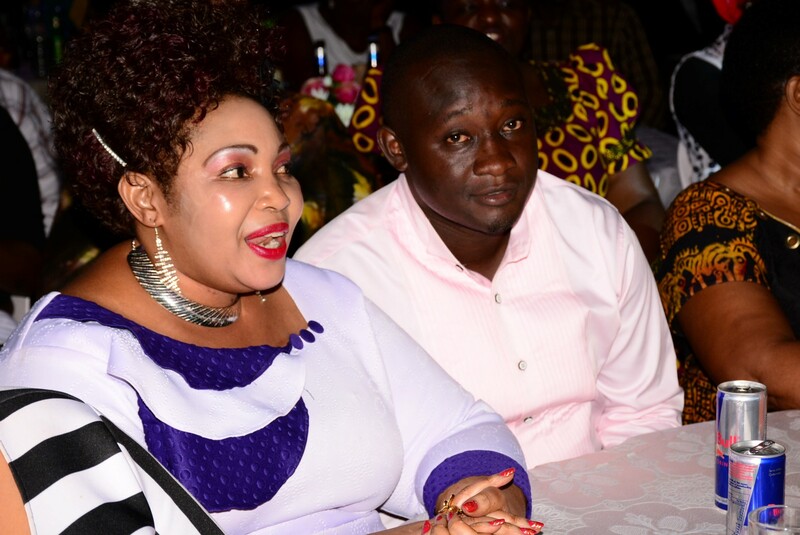 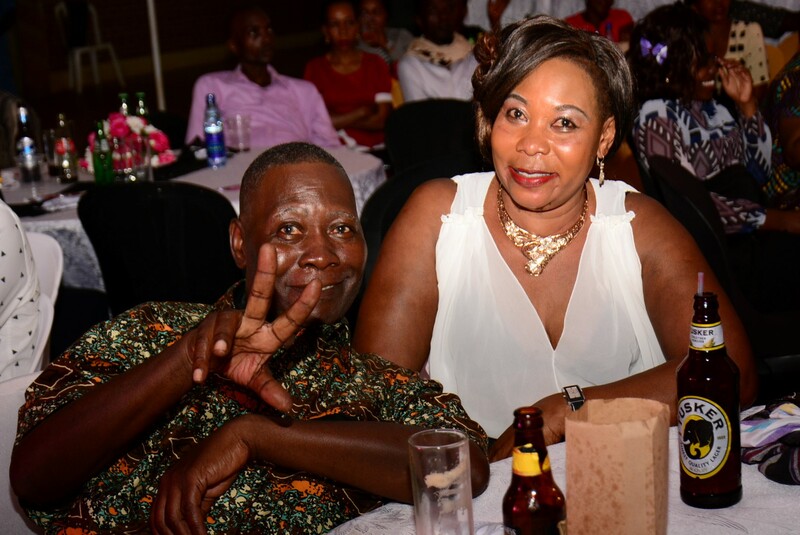 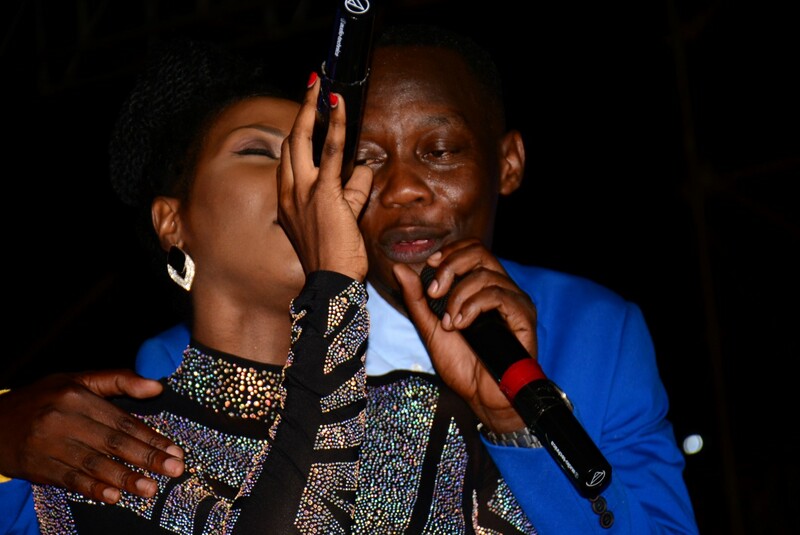 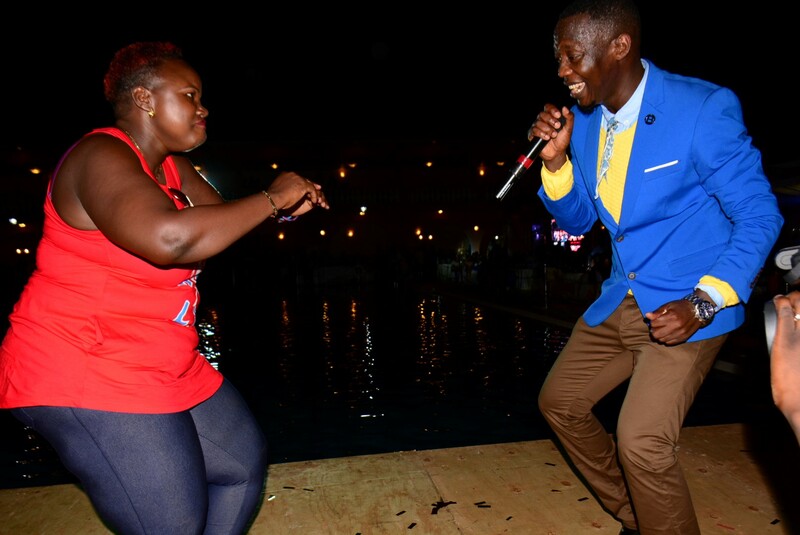 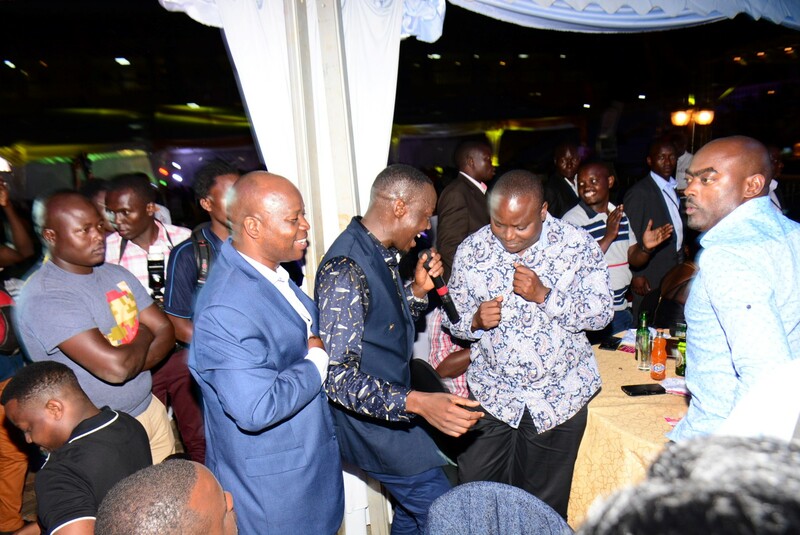 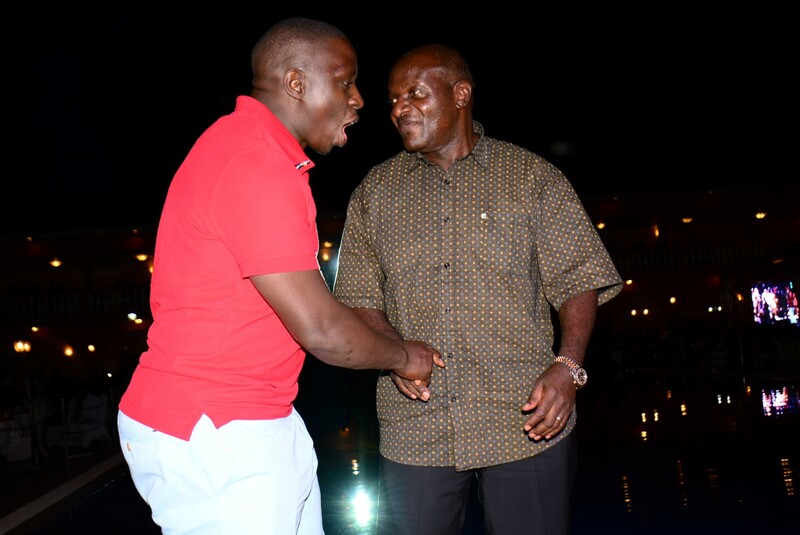 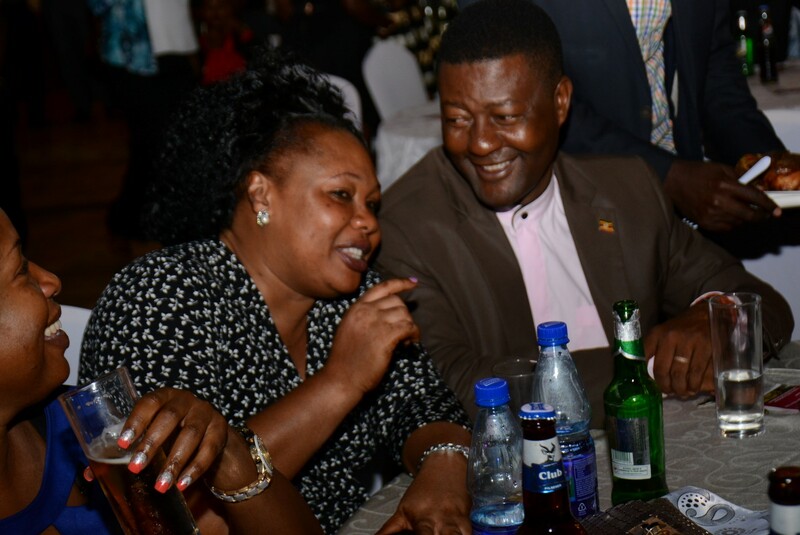 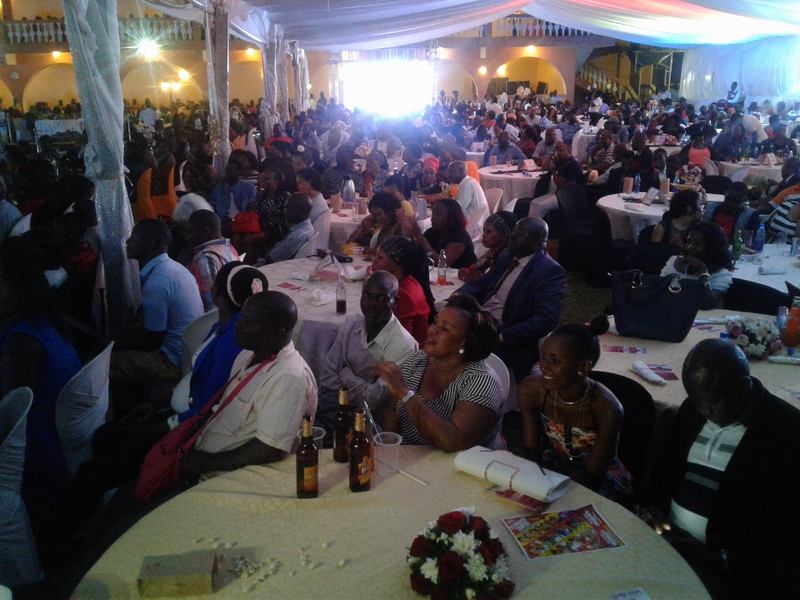 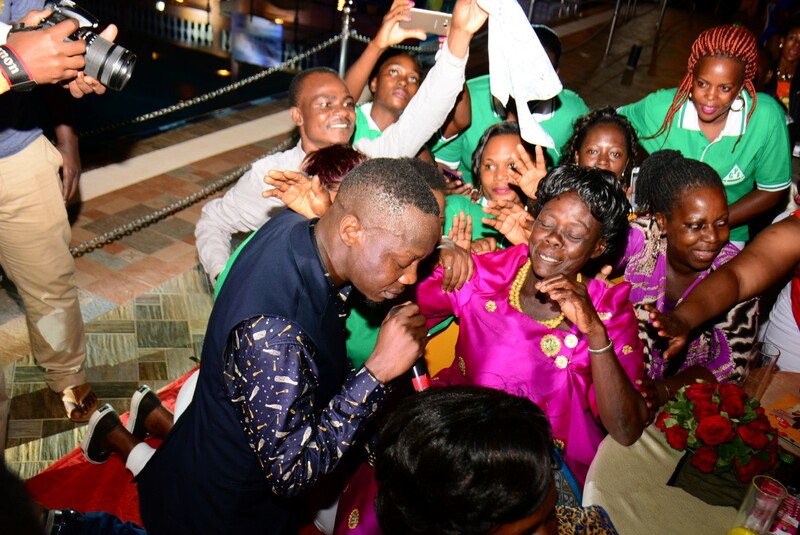 He paid his fans’ debt last Friday at Hotel Africana’s Pool Side at his sold out Totya Bigambo My Journey Concert. 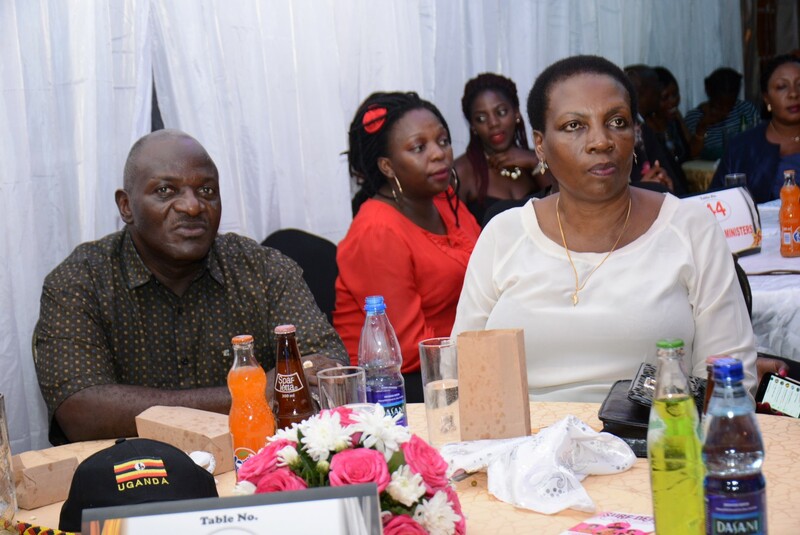 Being the VIP show, with extra shows he held in Freedom City and La Grand Hotel on Saturday and Sunday, the function pulled lots of very important people in Uganda and Africa at Large like Right Honourable Rebecca Kadaga the speaker of the parliament of Uganda, Hon Ekwee David Ethuro the speaker of Kenyan senate, Agathon Rwasa deputy speaker Republic of Burundi and other Ugandan politicians like Hon minister Godfrey Kiwanda, Hon Muhammad Nsereko, Hon Kato Lubwama, Hon minister Kibuule, Hon Minister Katumba Wamala. 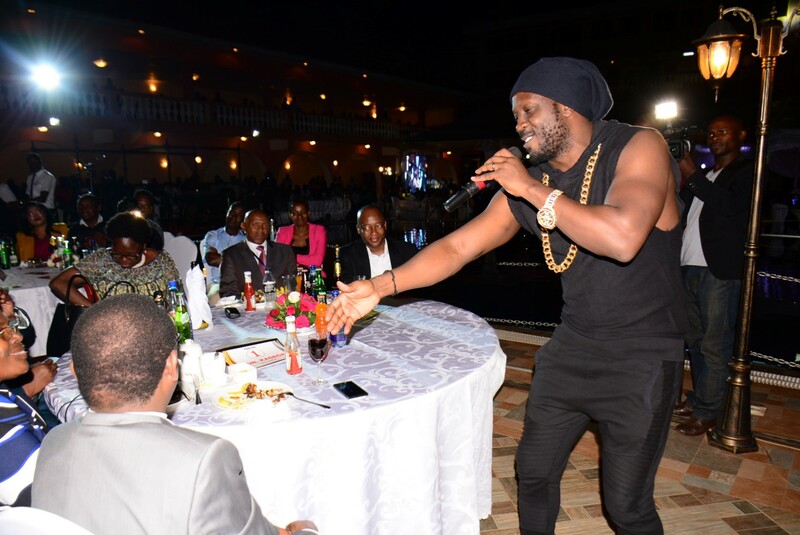 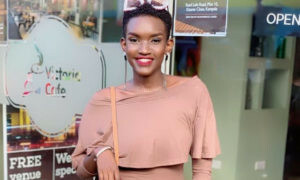 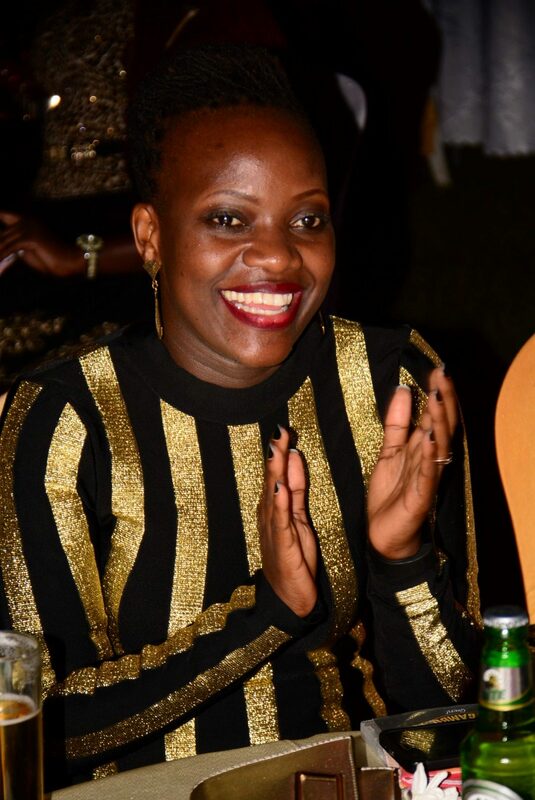 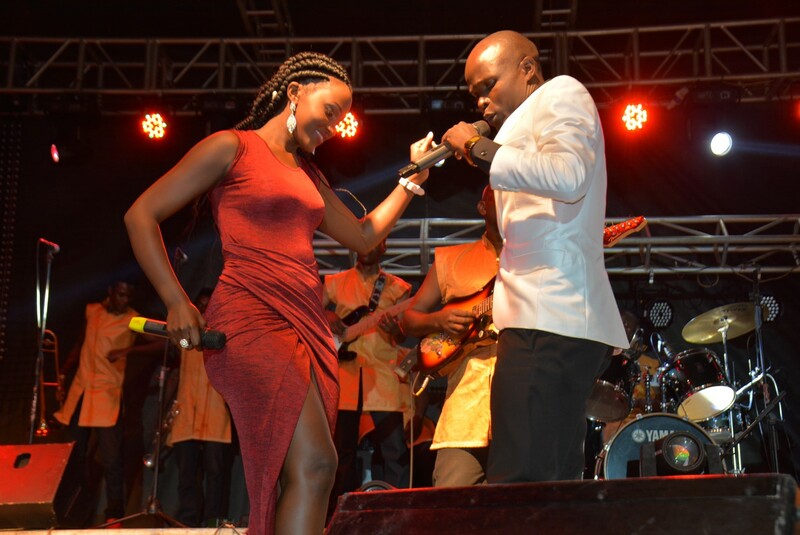 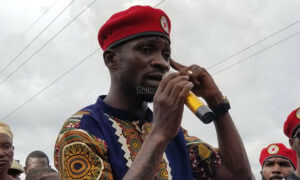 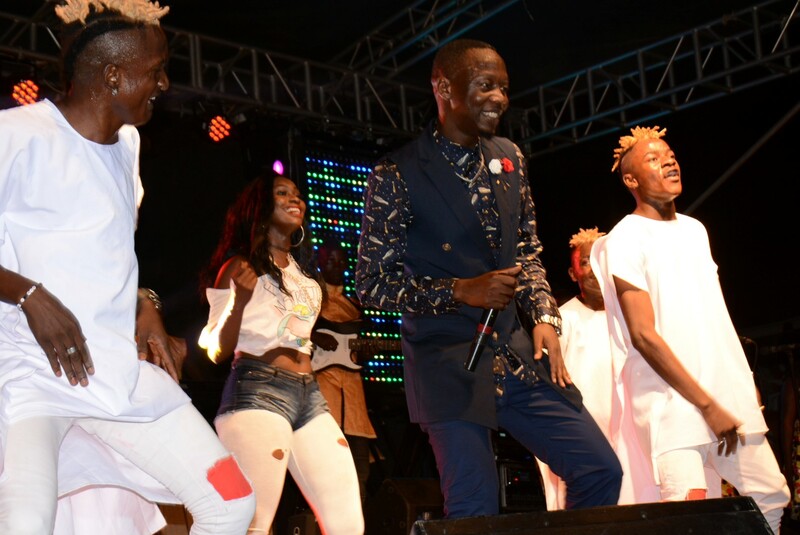 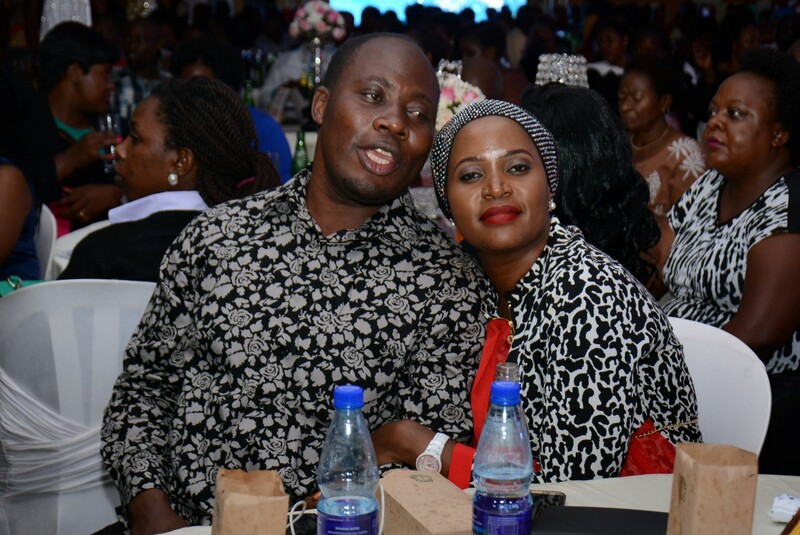 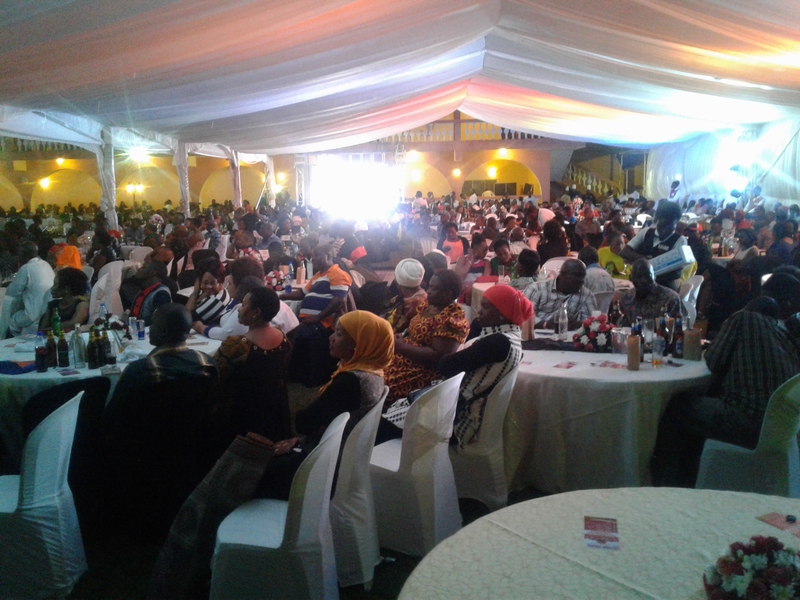 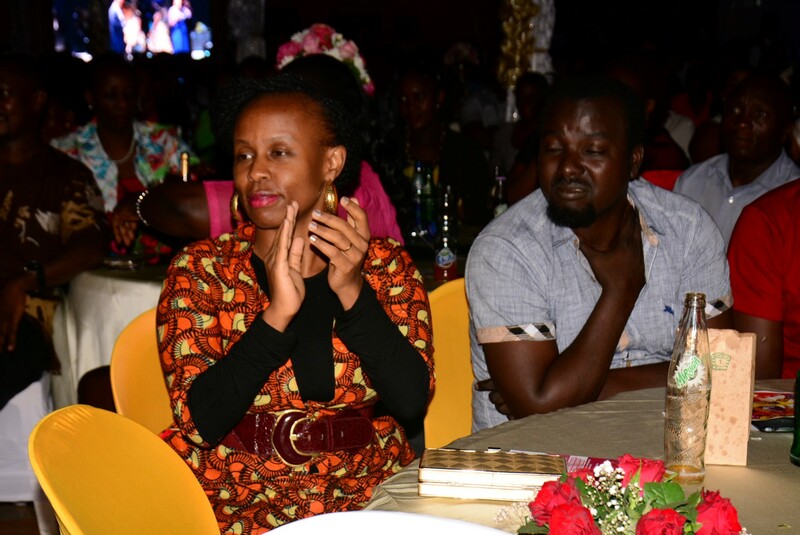 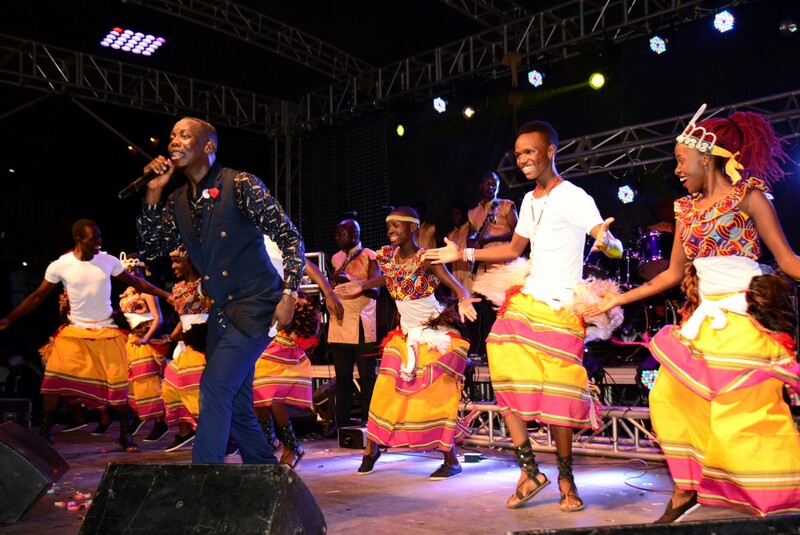 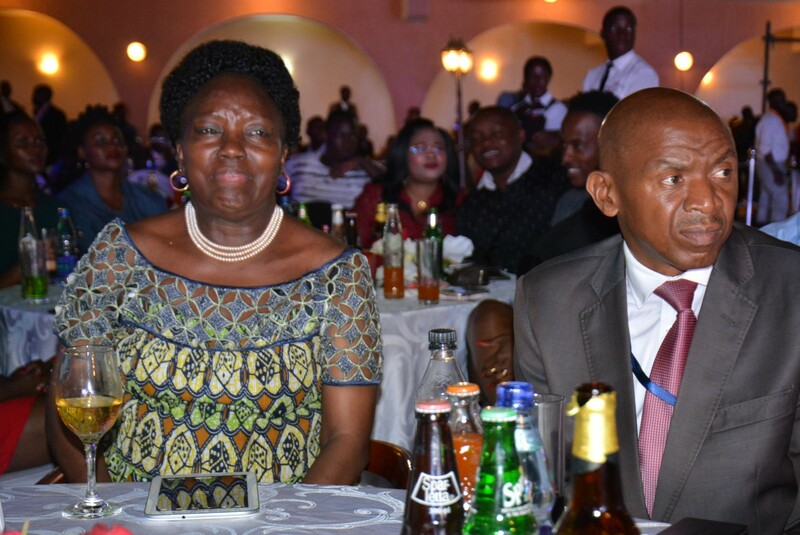 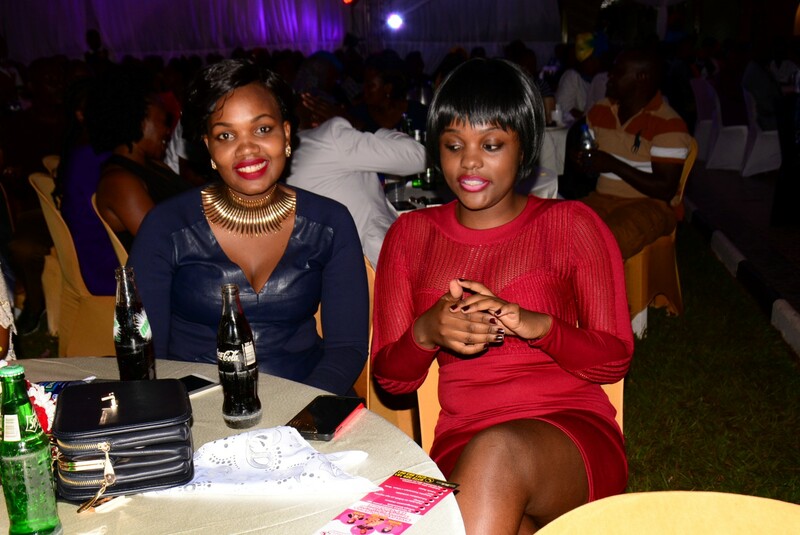 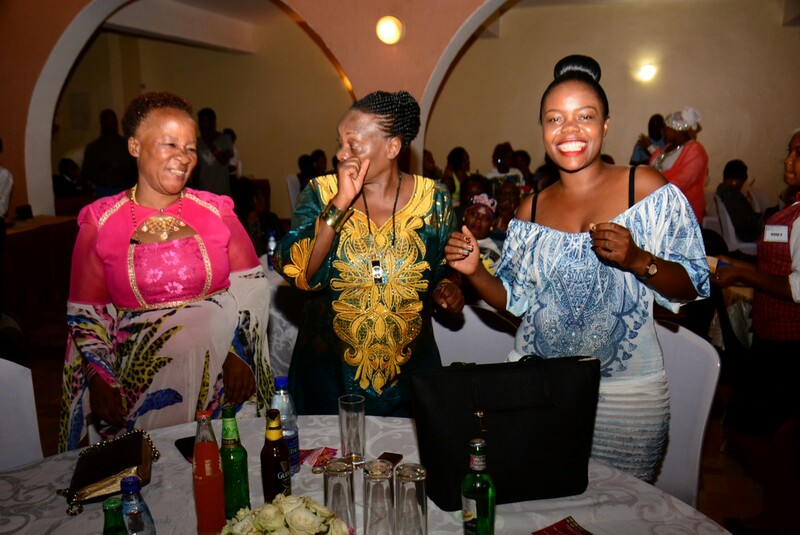 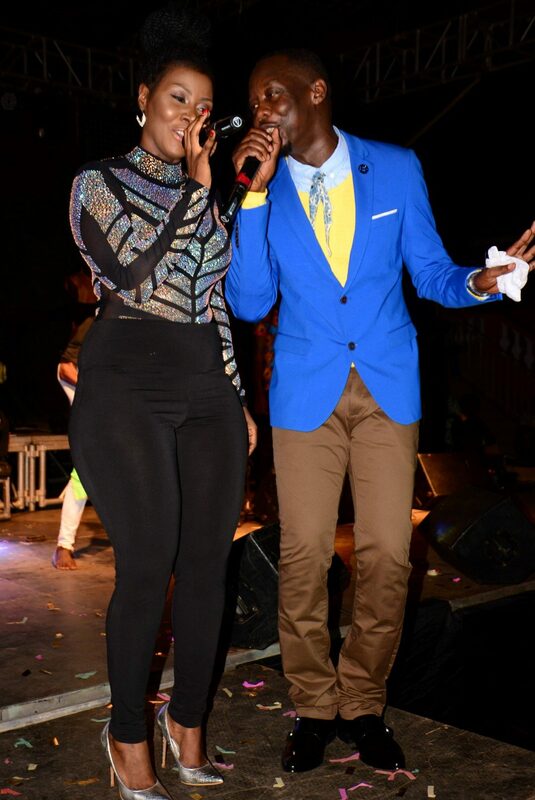 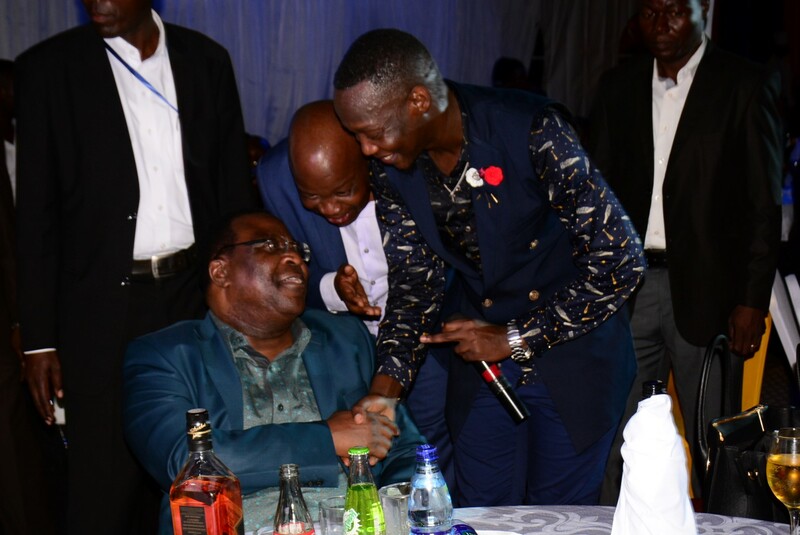 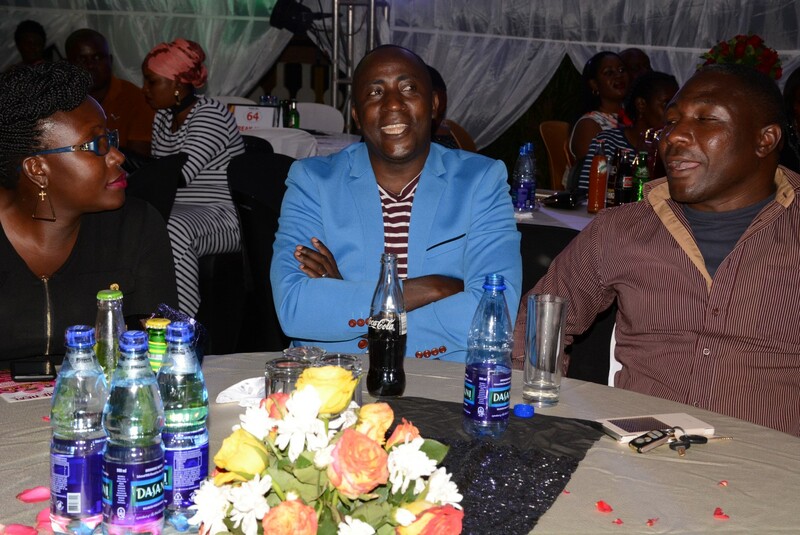 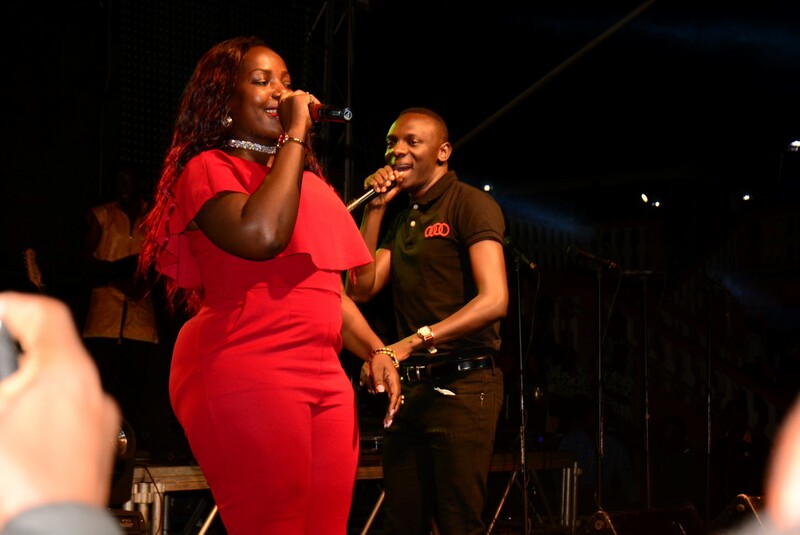 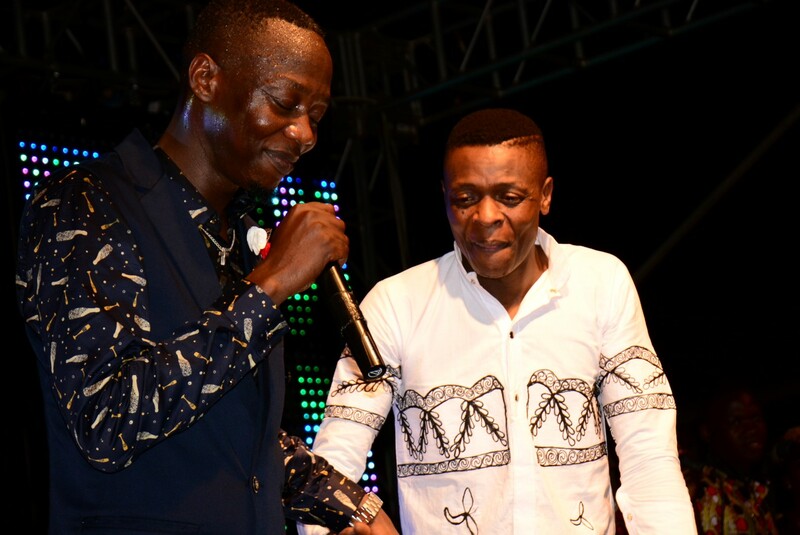 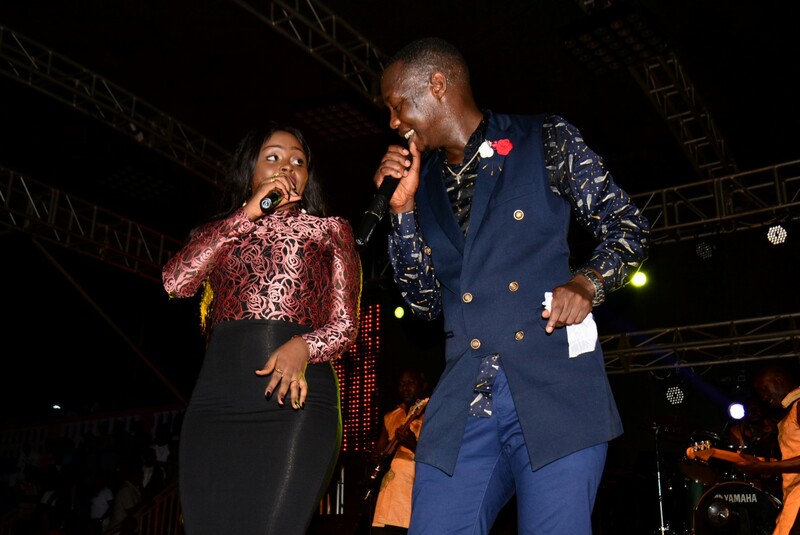 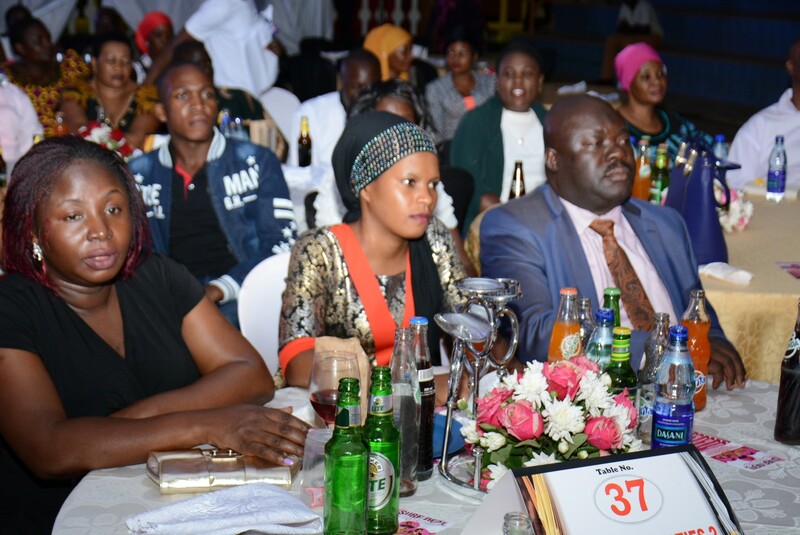 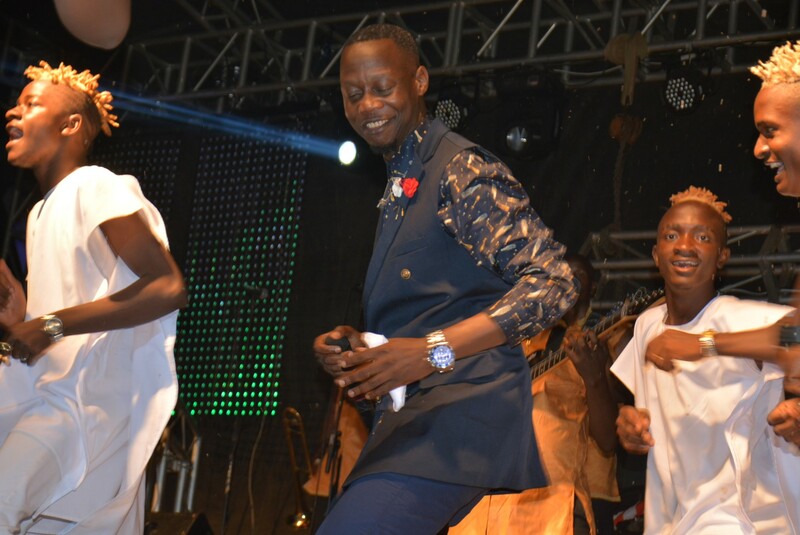 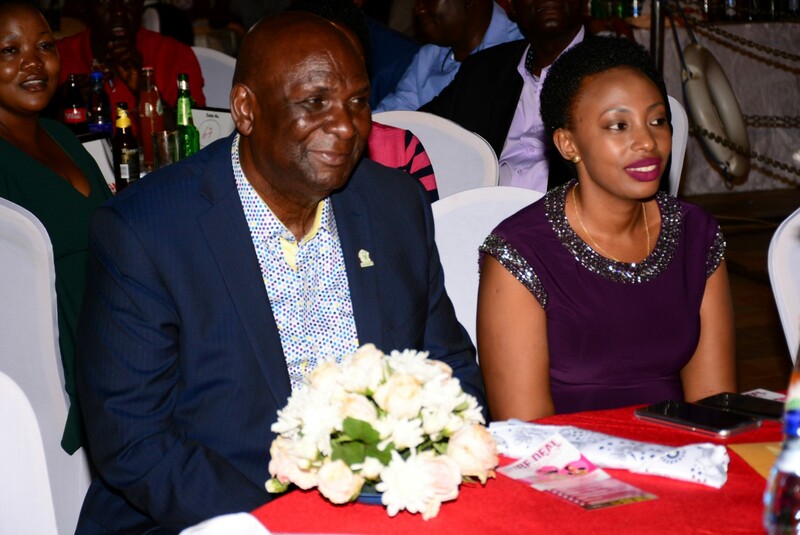 Fellow artistes accompanied Mesach and showcased well like Dr Jose Chameleone, Big Size Bebe Cool, Pastor Wilson Bugembe, Desire Luzinda, Eddy Kenzo, Rema Namakula, Ronald Mayinja, Hajji Haruna Mubiru, Catherine Kusasira, Stecia Mayanja, Maureen Nantume and Mary Bata. 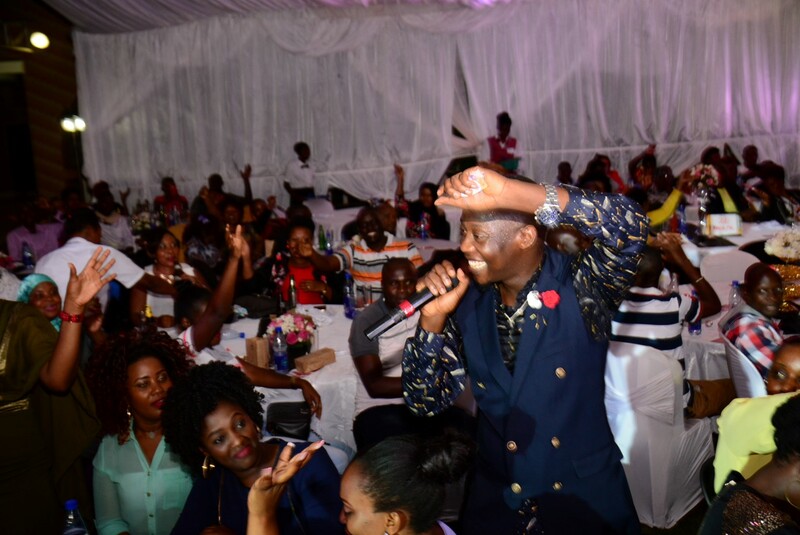 Until his next concert, fans still have stories to tell about the Totya Bigambo concert and it was sponsored by SMS ONE, NBS TV, BBS Terefayina, Galaxy FM and Face TV. 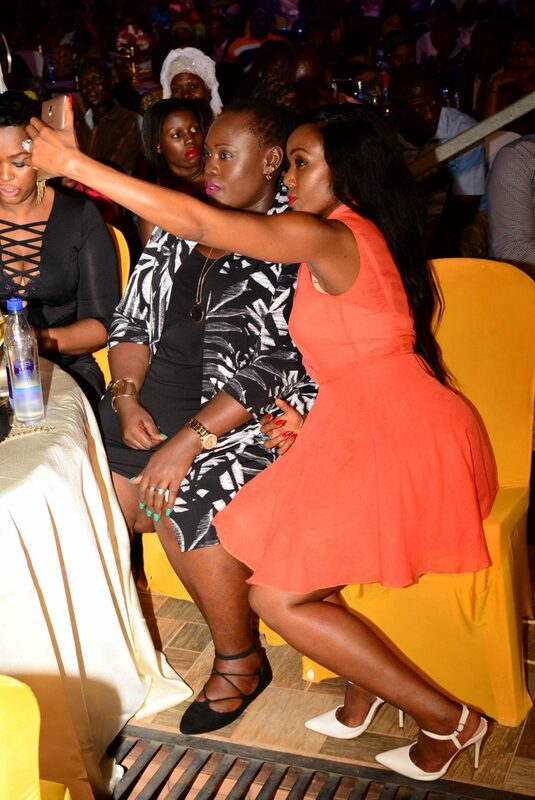 Below is how the concert went down through the Chano8 lens. 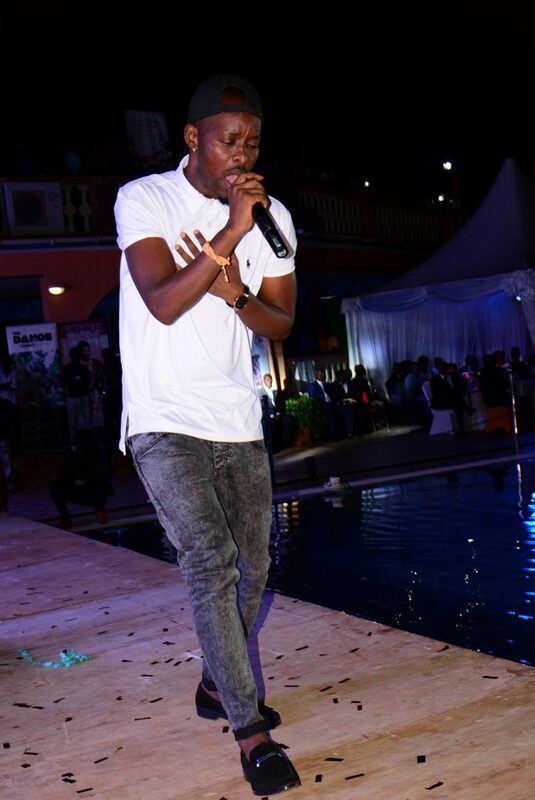 Is Ykee Benda’s Career Moving To The Right Direction?